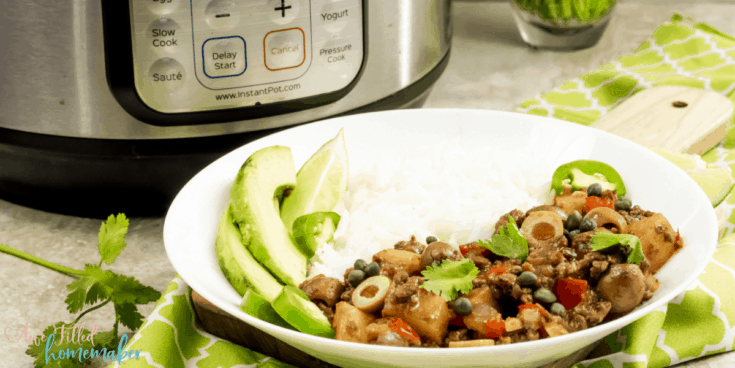 This Delicious Instant Pot Picadillo recipe is probably one of my favorite instant pot recipes! 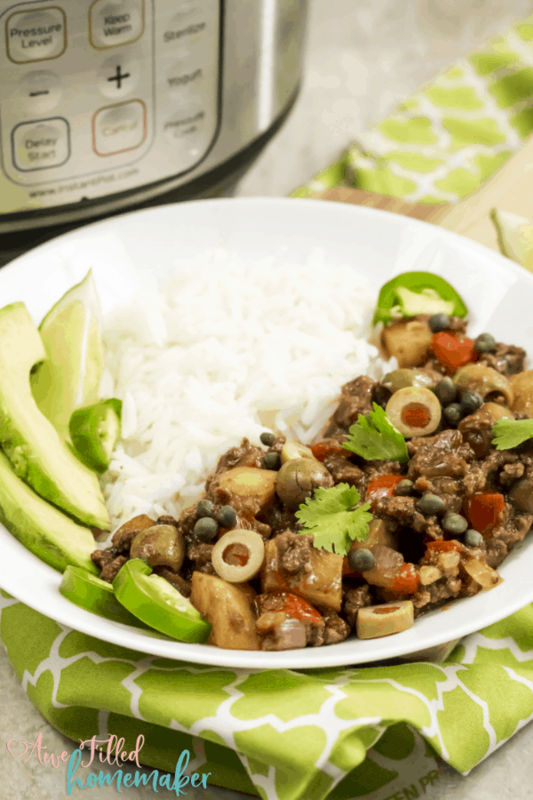 This Picadillo recipe is jam-packed with flavors from ground beef, onions, garlic, a handful of spices and herbs, capers, stuffed olives and more, for one glorious dish. 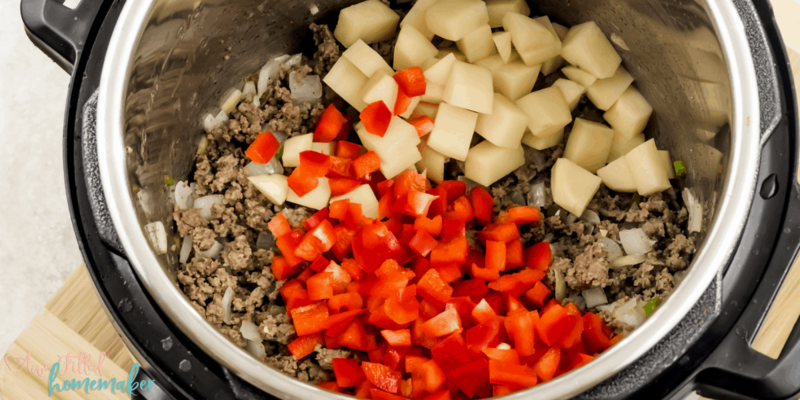 If you have never heard of Picadillo, it is a traditional dish that you would find in most homes in the Latin American countries. While different regions will offer slightly different variations of this recipe, you will see it is a tried and true dish. 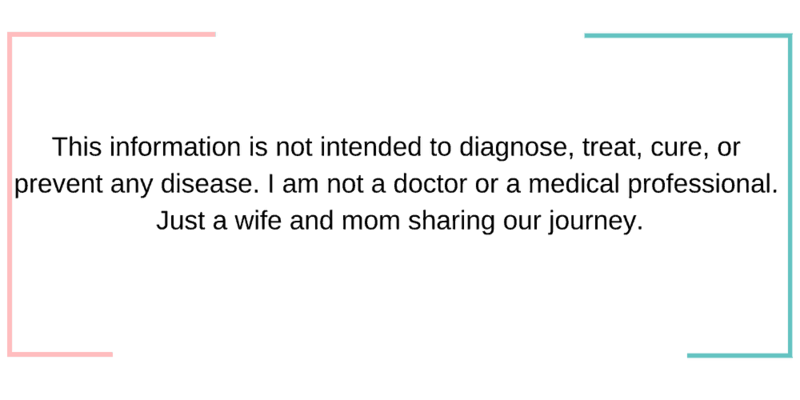 Cuba tends to use more raisins for a slight sweetness, while the Philippines and the Dominican Republic will toss in eggs. 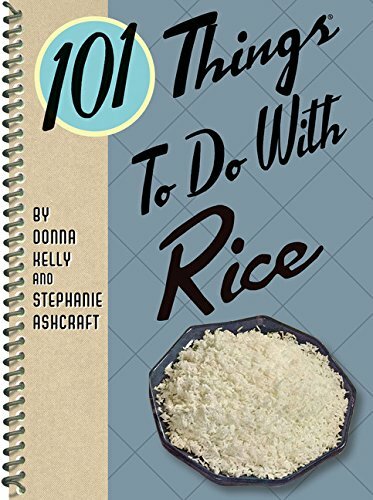 Although different variations are found throughout the world, and I might be partial, but this recipe is top-notch. 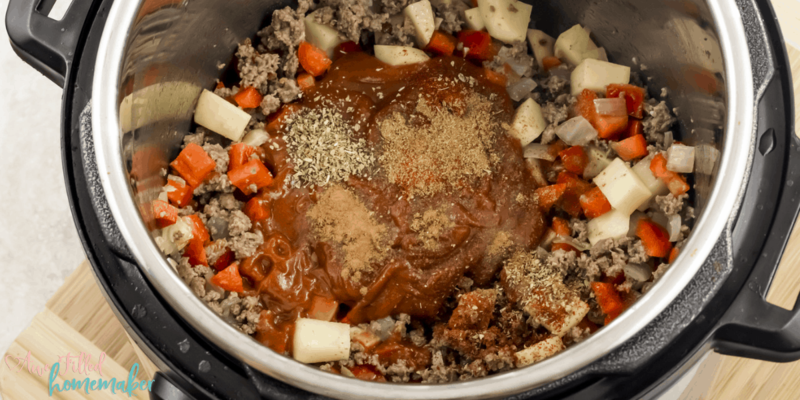 The Instant Pot helps to marry the spices and flavors together. This dish takes minimal cook time but tastes as it simmered on your stove top the entire day. 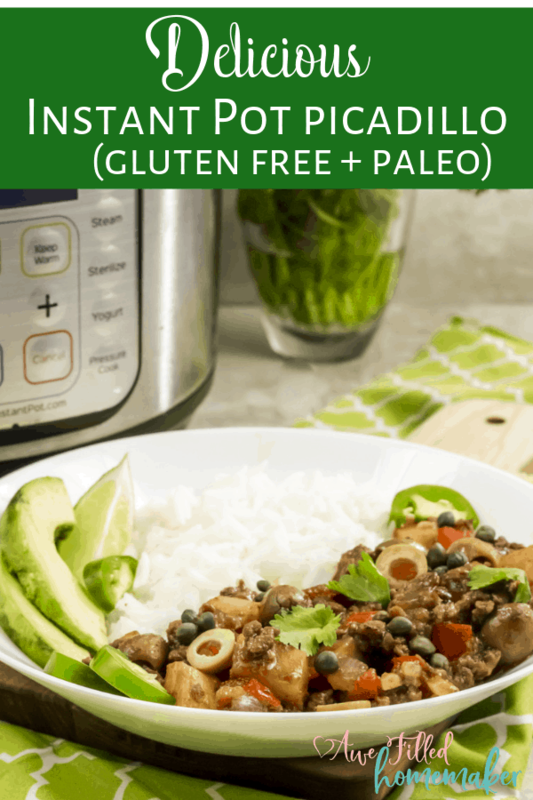 You can make this recipe on the stove top in a skillet, but I have found the Instant Pot saves so much time and energy to create and creates a more savory taste. 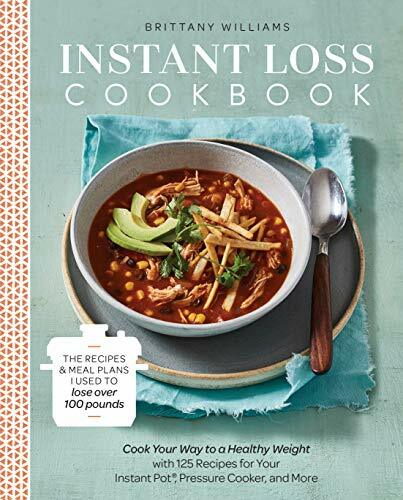 Serve with some cauliflower rice or Instant Pot Jasmine rice, and add some fresh avocado on the side with a sprinkle of lime juice. 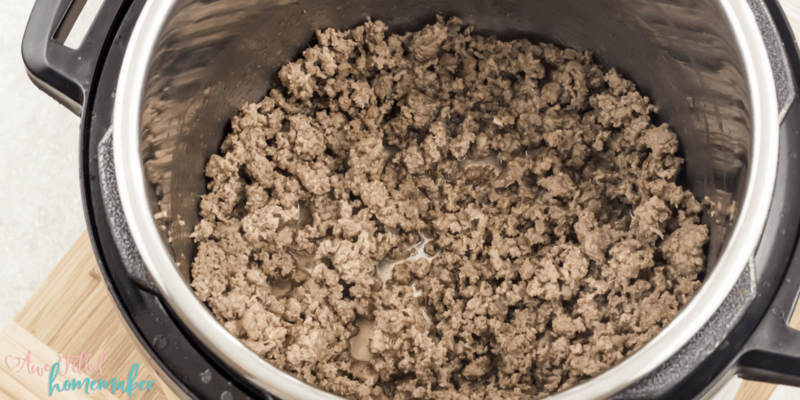 I also love to use the leftover meat mixture for lunches the next day or stuff inside peppers and bake, use for taco meat, or freeze for a meal later on down the road. 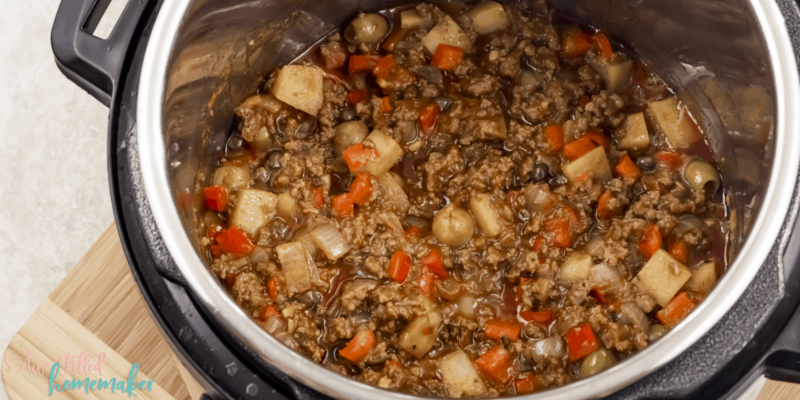 It is such a versatile meat mixture that is hearty, filling, and delicious down to the last bite. 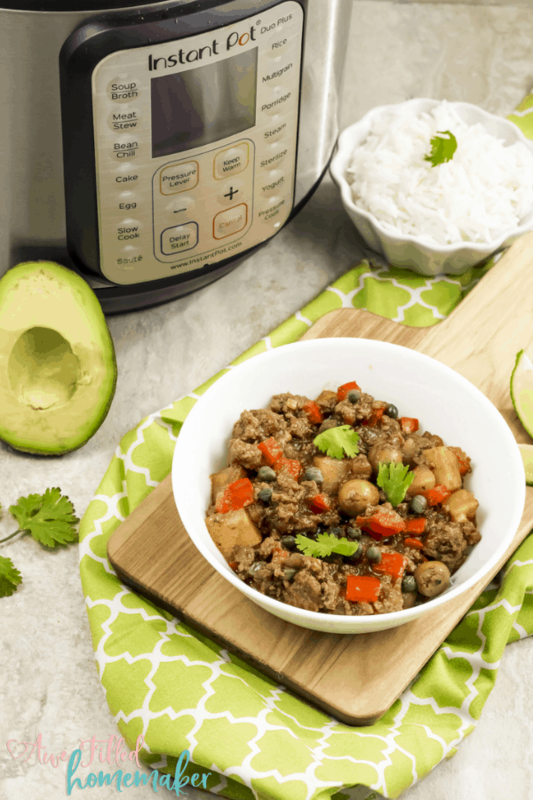 Picadillo is a recipe that is full of savory herbs and spices. Each of these offers a different benefit to your body. I love to experiment with seasonings for the reason that a simple garlic powder not only flavors your dish but also helps your body in a handful of ways. Let me share some of the spices used and the benefits below. Cumin | Cumin is an excellent spice to help with digestion, rich in iron, can help combat food born illnesses and more. Oregano | Oregano has been known to help with gastrointestinal disorders, help with menstrual cramps, respiratory diseases, and even improve acne and dandruff. Smoked Paprika | Seen most often sprinkled on top of deviled eggs, this spice is great for treating skin conditions, supporting healthy digestion, inducing sleep and more. It is even great for helping prevent hair loss. Cinnamon | Did you know this tasty spice is full of antioxidants? Cinnamon also carries anti-inflammatory properties, can help reduce heart disease and so much more. 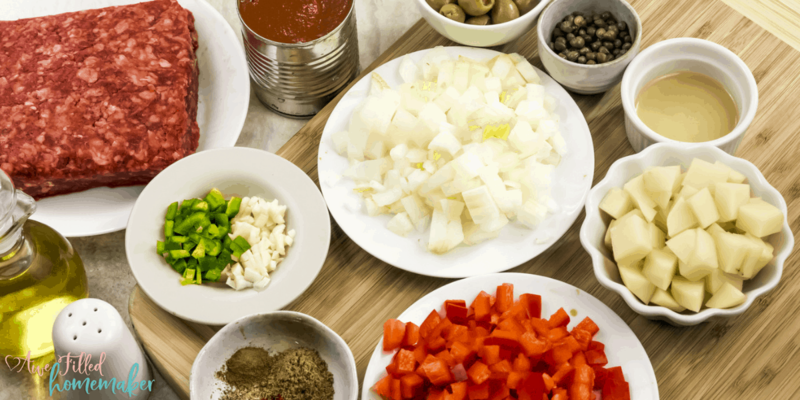 I was amazed to learn that those simple spices help you to create a dish that offers a variety of benefits. Just like when I reach for my Oregano essential oil when someone in the family is ill, I know that I can also reach for spices to help dress up our meals. Check out all the benefits from all the other spices and seasonings you have in your kitchen cupboard. 2) Add the oil and the ground beef and let it brown for a 2 to 3 minutes. 3) Add the diced onions, garlic and the jalapenos and sauté for another 2 minutes or till the onions look translucent. 4) Next add the diced bell peppers and the potatoes. Give it a good mix. 5) Add the tomato sauce and the spices (cumin, oregano, smoked paprika, cinnamon), salt and pepper. Mix everything well. 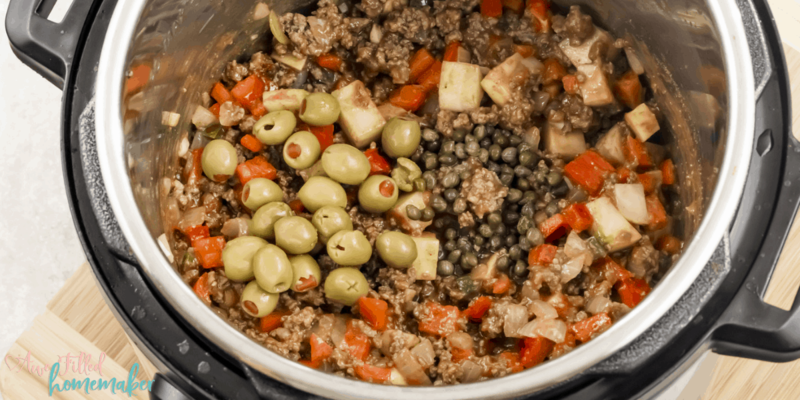 6) Stir in the olives and the capers next, along with the brine liquid. 7) Turn off “Sauté” mode. Put the lid on, making sure that the pressure valve is in the “Sealing” position. 8) Select the “Pressure Cook” mode. 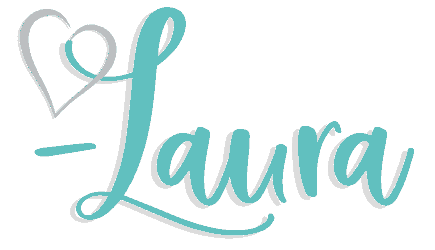 Adjust the time, with the “- / +” to 10 minutes. 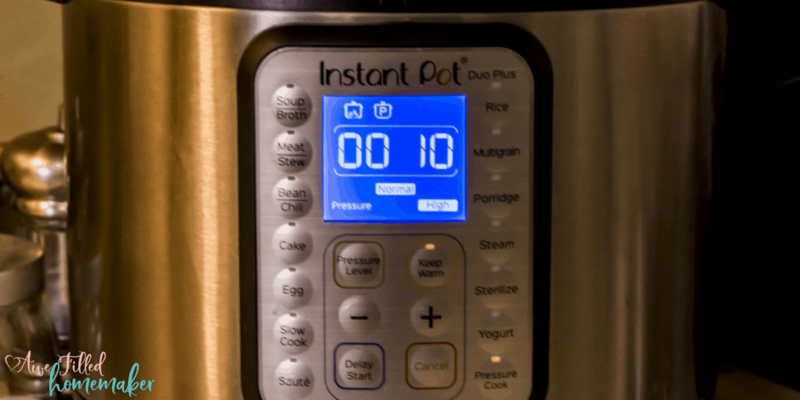 9) When Instant Pot beeps, let the pressure release the natural way for 5 minutes and then using the little spoon that came with the instant pot, turn the pressure valve to “Venting” position to do the quick release. 11) Serve hot with white, brown or ‘cauliflower’ rice and avocado, jalapeno slices and lime on the side. 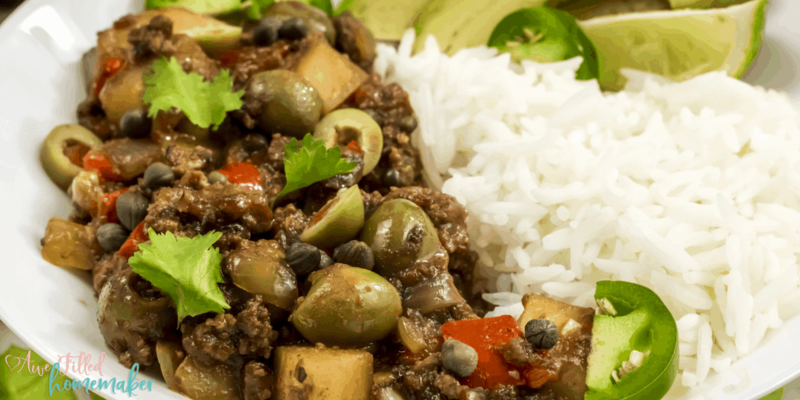 This Picadillo recipe is jam-packed with flavors from ground beef, onions, garlic, a handful of spices and herbs, capers, stuffed olives and more, for one glorious dish. 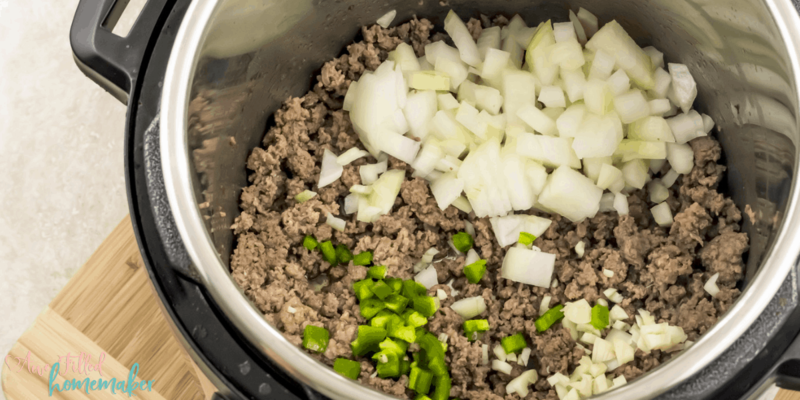 Add the oil and the ground beef and let it brown for a 2 to 3 minutes. Add the diced onions, garlic and the jalapenos and sauté for another 2 minutes or till the onions look translucent. Next add the diced bell peppers and the potatoes. Give it a good mix. Add the tomato sauce and the spices (cumin, oregano, smoked paprika, cinnamon), salt and pepper. Mix everything well. Stir in the olives and the capers next, along with the brine liquid. 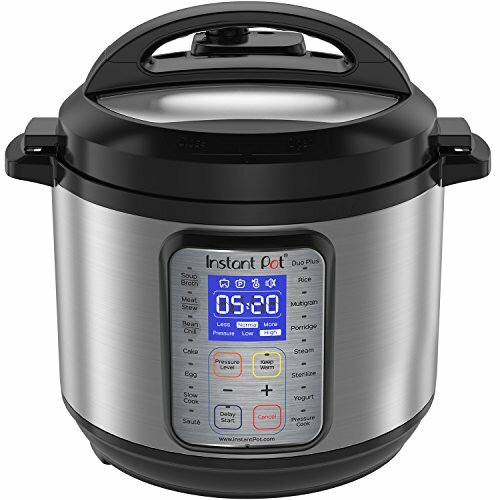 When Instant Pot beeps, let the pressure release naturally for 5 minutes and then using the spoon that came with the instant pot, turn the pressure valve to “Venting” position to do the quick release. Serve hot with white, brown or ‘cauliflower’ rice and avocado, jalapeno slices and lime on the side.